Sales are disabled temporarily, we apologize for the inconvenience. Oxygen is essential to wellness. Human bodies are not getting anywhere near the required levels of oxygen needed for peak health, vitality, immunity and longevity. Kaqun is different. 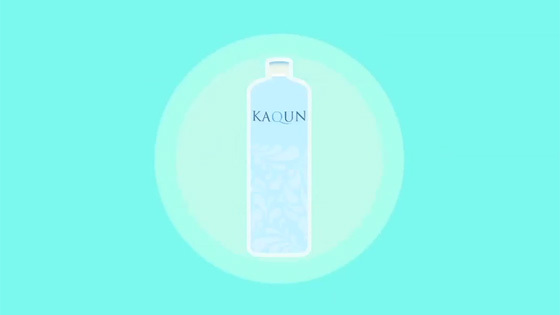 Kaqun water penetrates the skin directly, permeating the interstitial fluids and connective tissue and thereby delivering higher levels of oxygen than have been possible before.